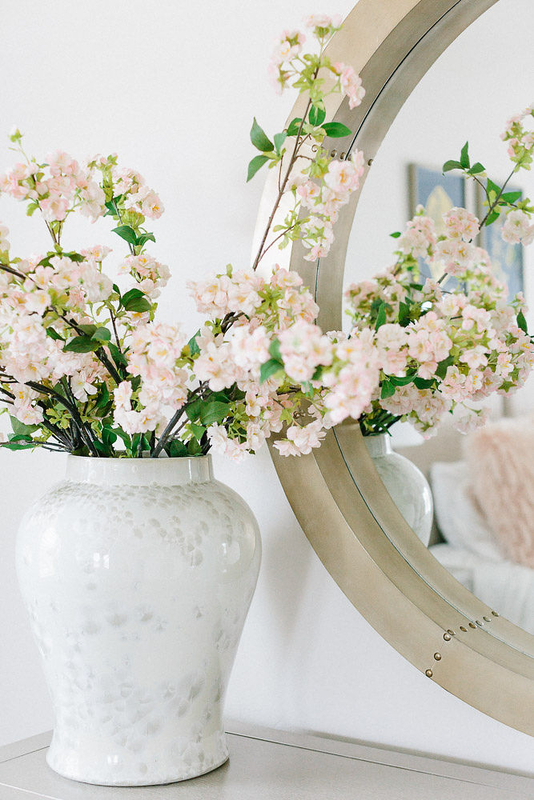 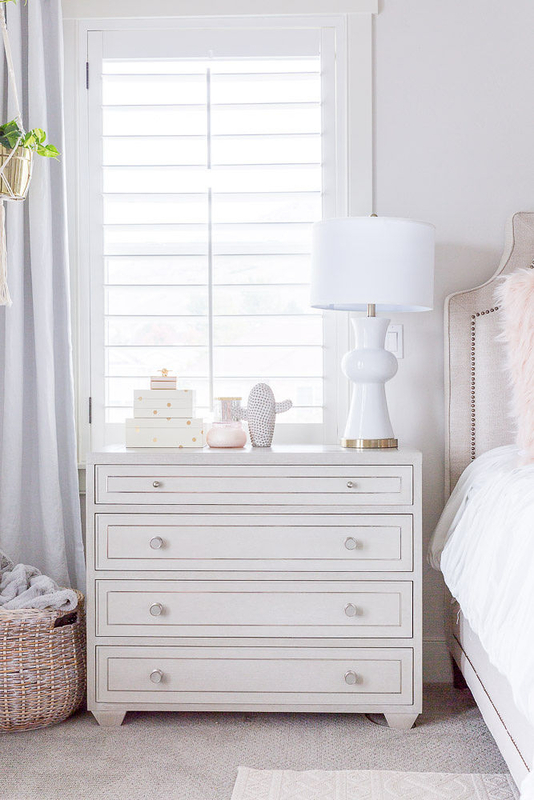 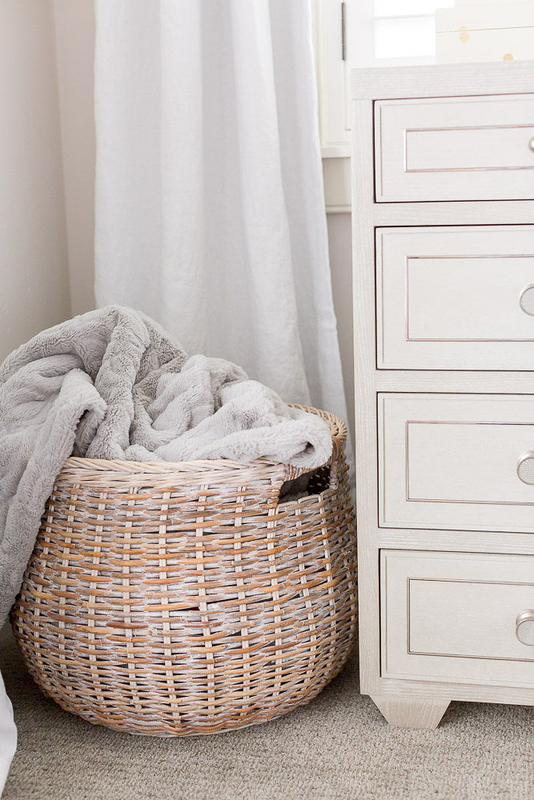 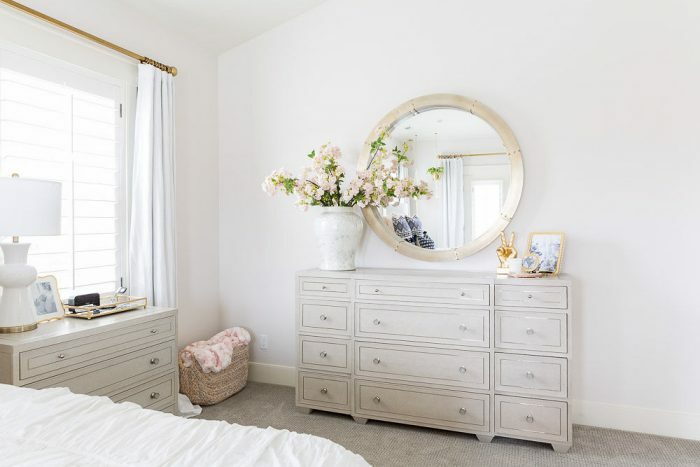 A Fresh White Master Bedroom Reveal! 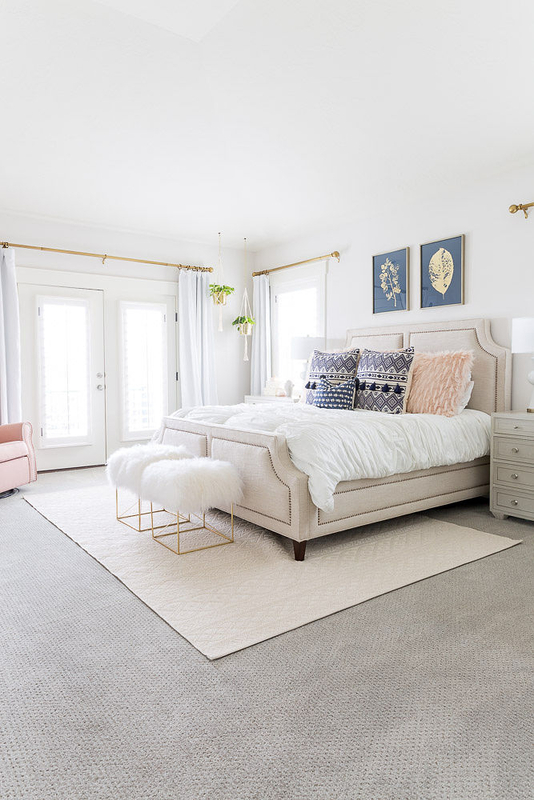 I wanted my master bedroom to feel like my own personal sanctuary, and this beautiful white space was a labor of love for a solid year! 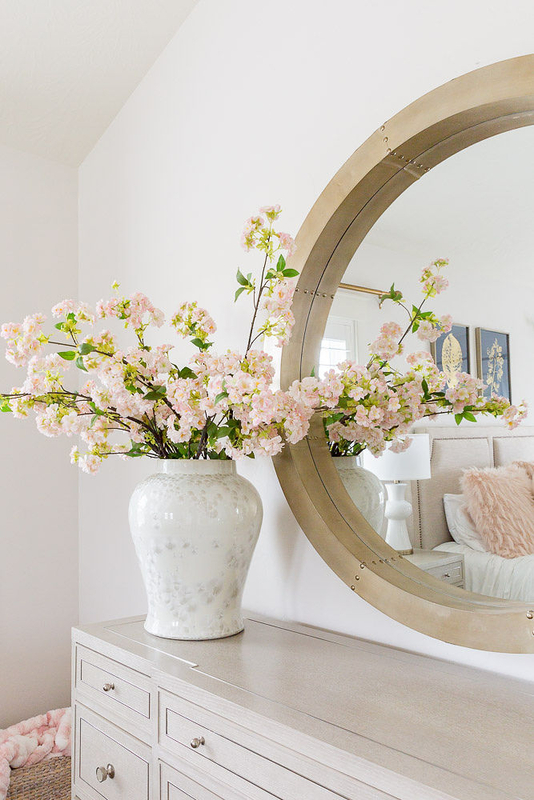 I love how our fresh and white master bedroom turned out. 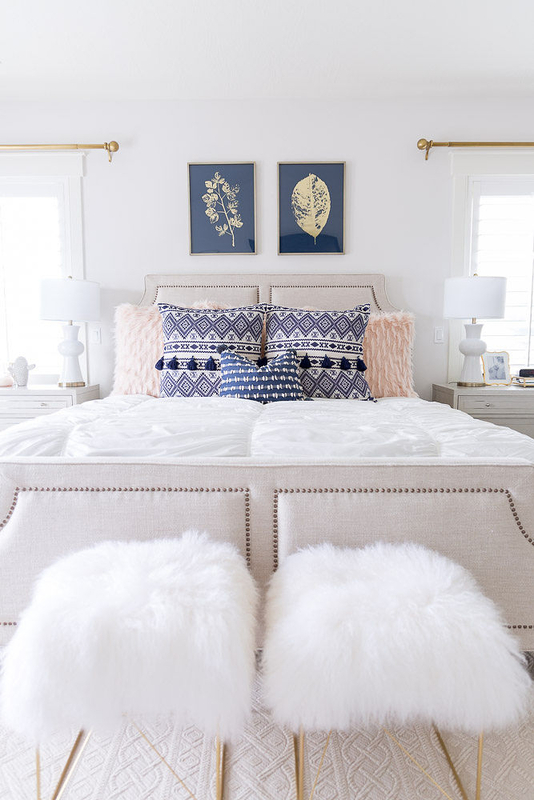 My master bedroom feels peaceful, clean and calm with neutral, calming colors. 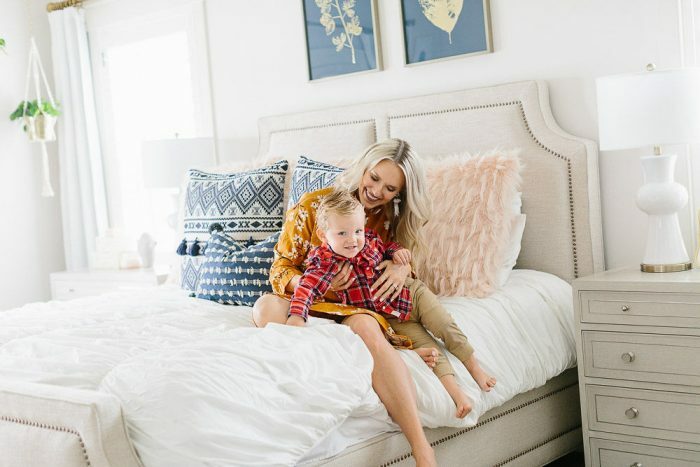 All the details are below! 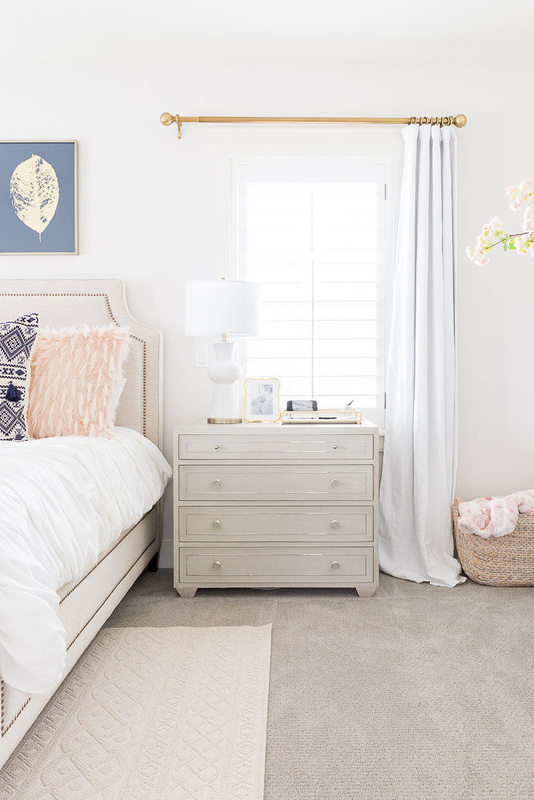 All the details for our white master bedroom linked below, scroll down! 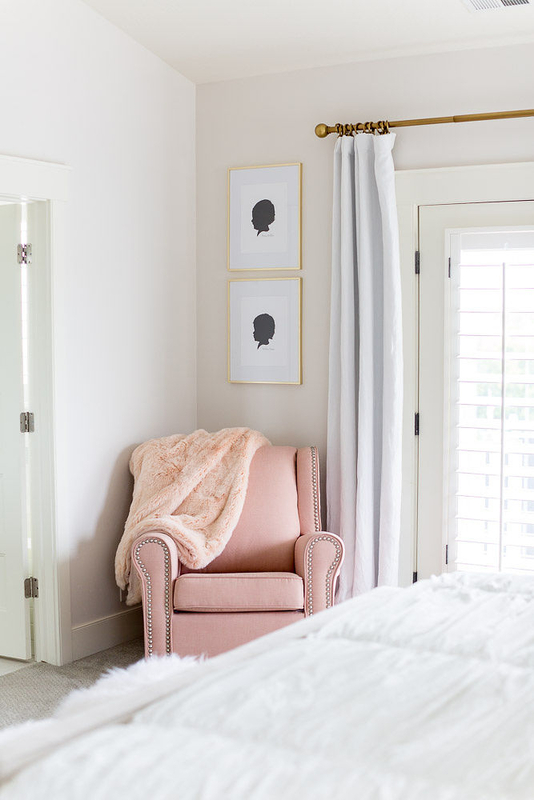 I have been wanting to make my bedroom into my own personal sanctuary for several years so I saved my money to invest in the pieces I love and are timeless and have been gathering them and redesigning our master bedroom for a YEAR! 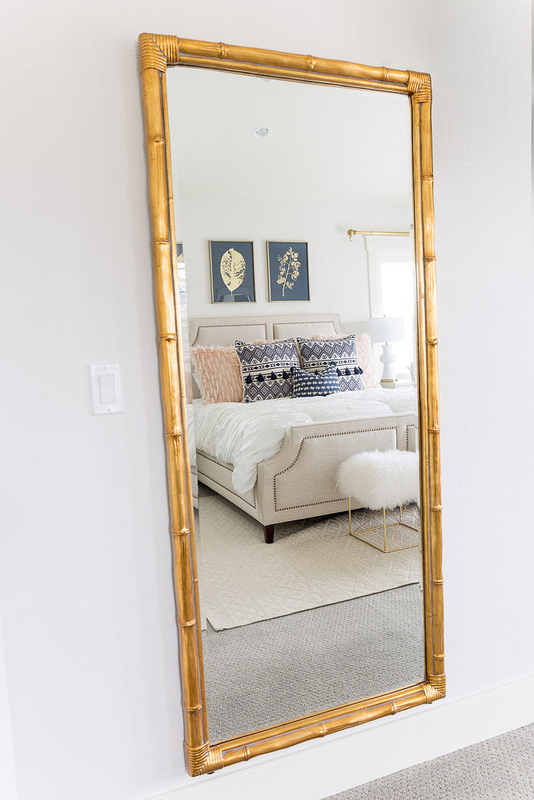 It took me a long time to put together, but I picked out each piece very thoughtfully and I absolutely love how our white master bedroom turned out. 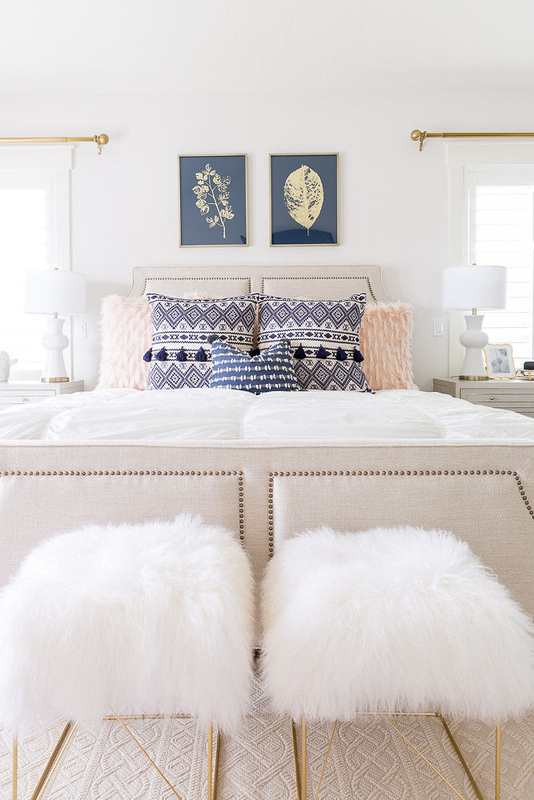 I love that my master bedroom design now has a very calming and peaceful feeling. 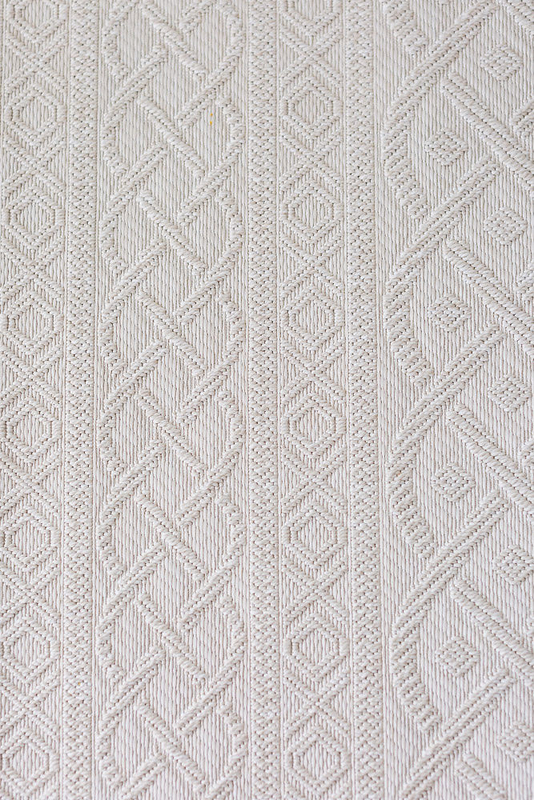 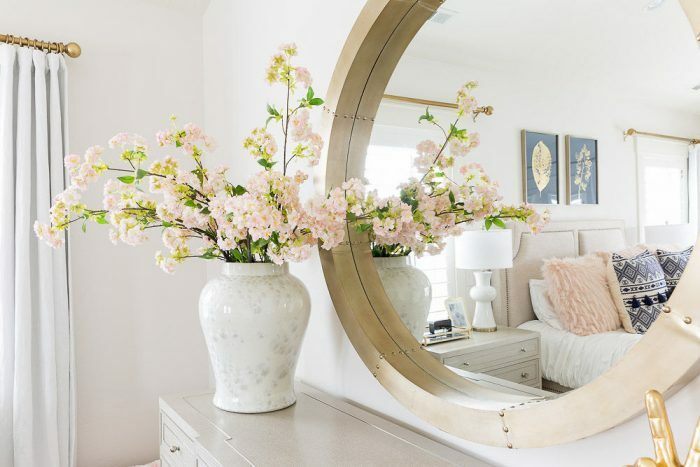 It’s light with some great neutral colors that will stand the test of time. 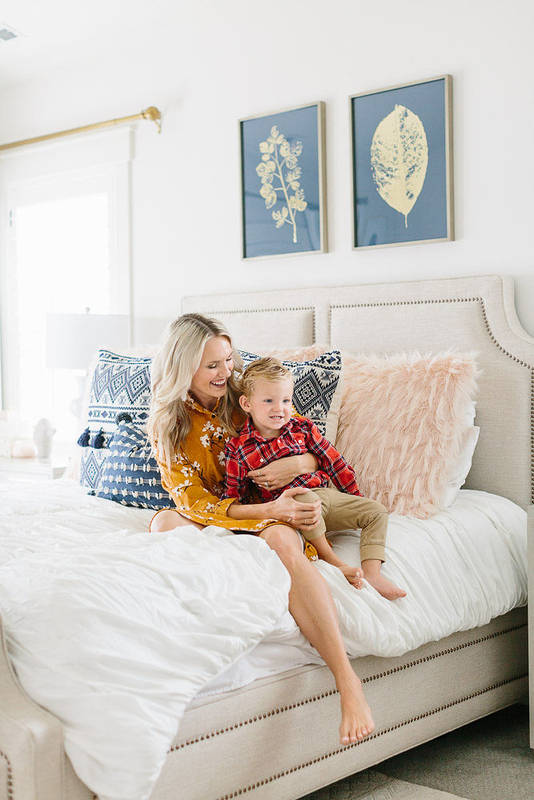 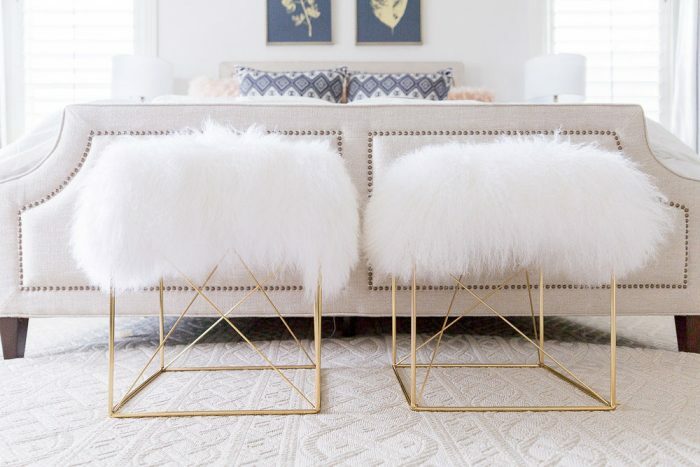 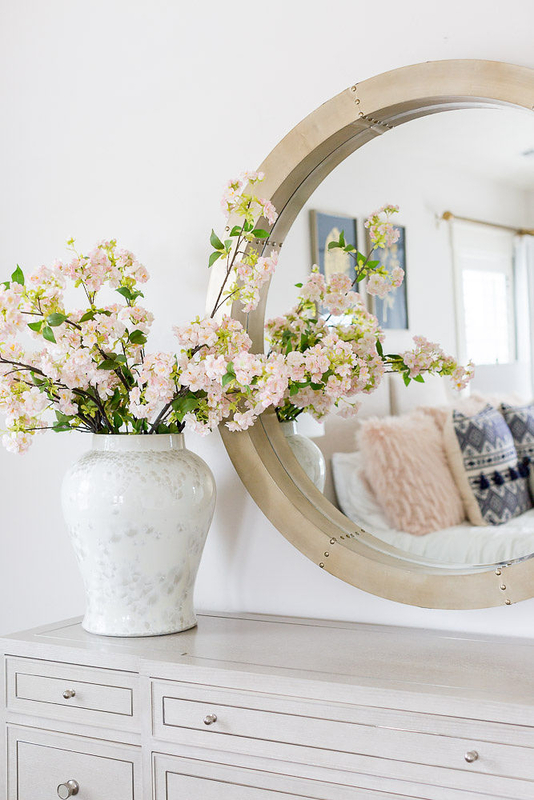 When choosing larger pieces for my home, I like to stick with basic colors, because when you want to change colors in the future or for the seasons, you can switch out less expensive items like pillows and accent pieces. 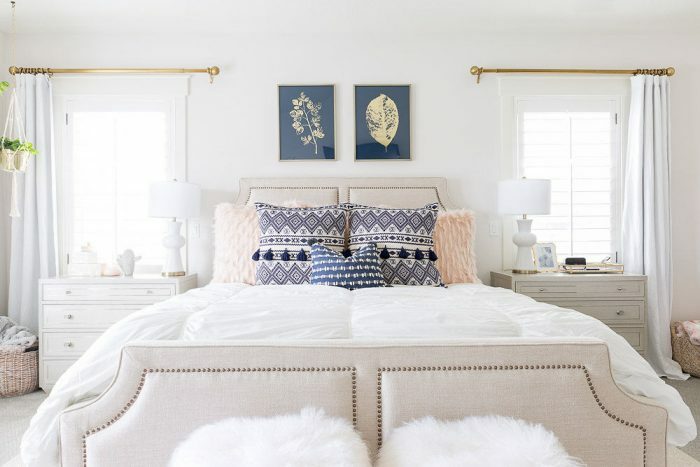 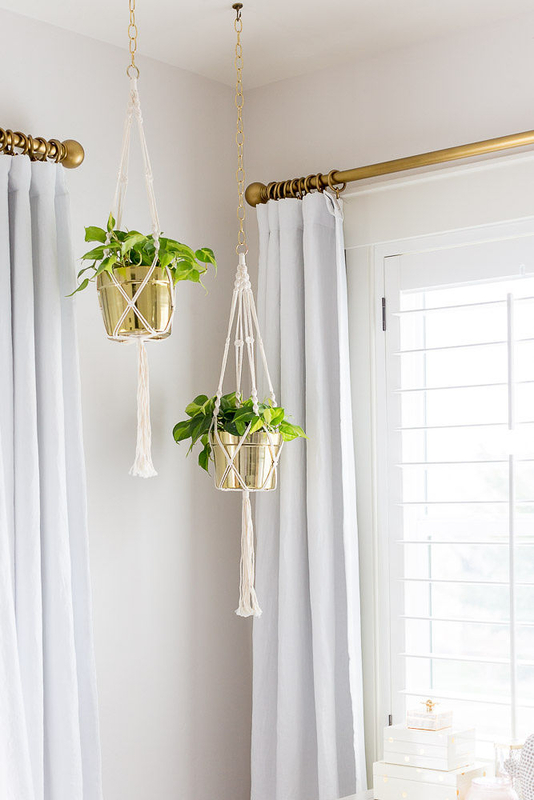 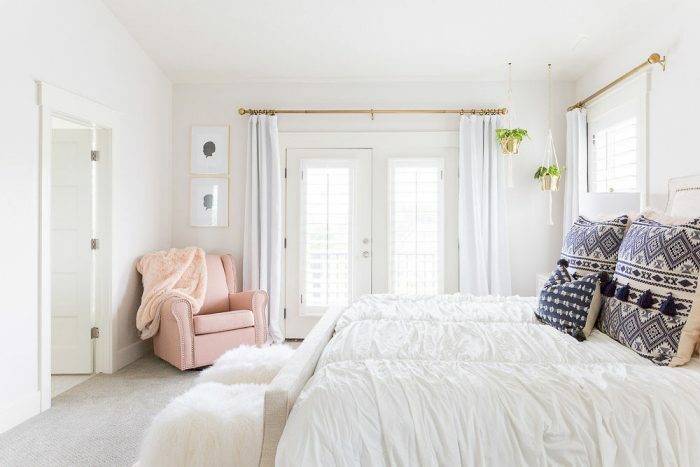 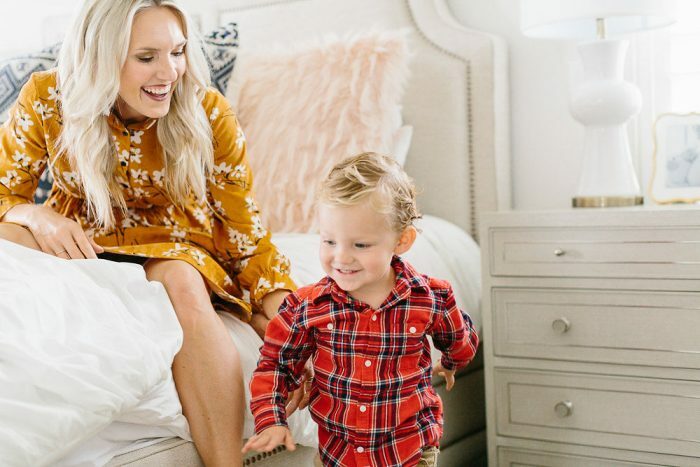 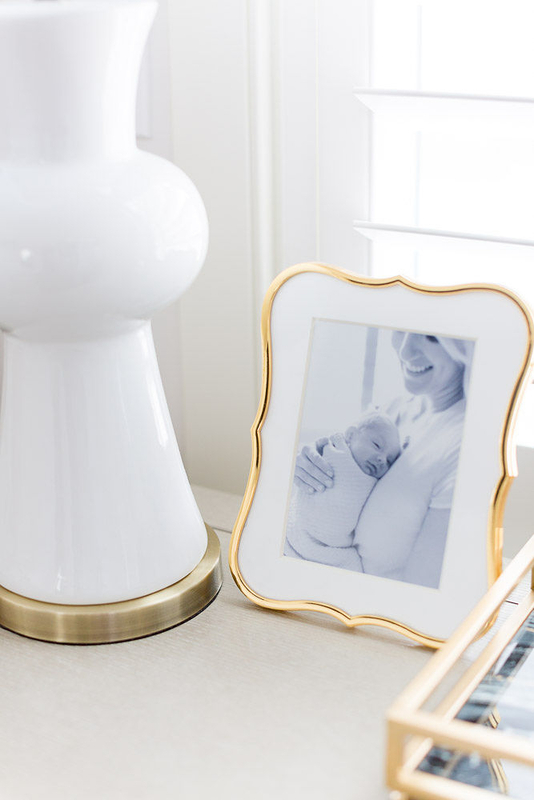 I linked my entire white master bedroom ideas down to each last detail below, and a lot of the pieces are on sale, so I hope you find something that you love! 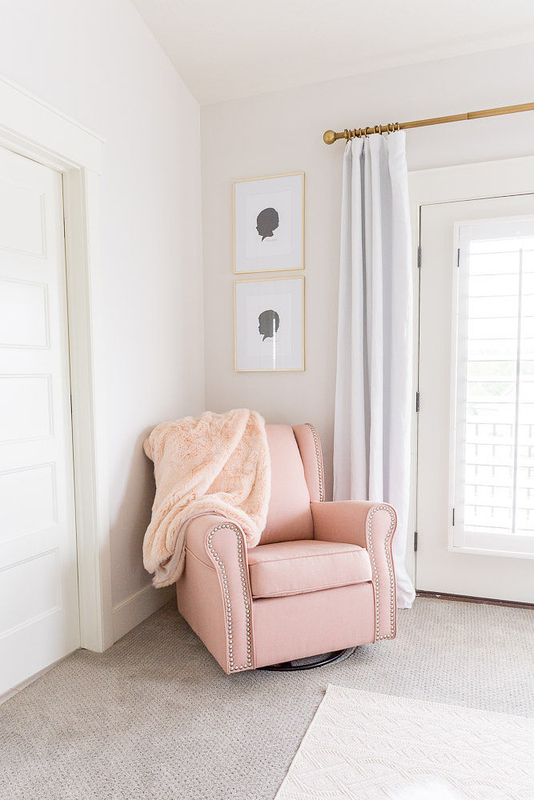 Rug: Joss & Main, such a great price and I have a smaller one in my living room! 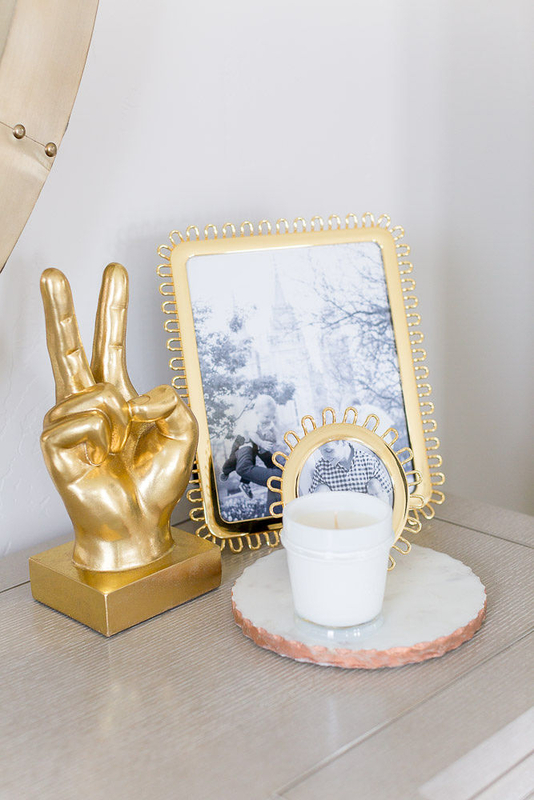 How to Update Your Home on a Budget! 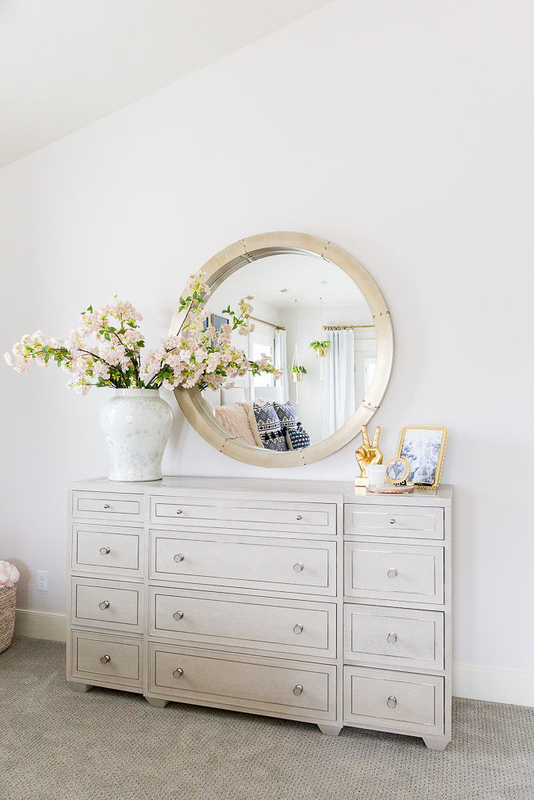 Previous Post: « Pantry Organization Sneak Peak + Container Store Pantry Sale!